After coronating the Trap Queen for the summer, some of Fetty Wap‘s old, previously neglected Soundcloud gems became Top 40 hits. In fact, a lot of potential hits are lost in the endless accounts of unknown artists on SoundCloud. Finding these songs can be a chore, and the truly good tracks make you wonder: If a more established artist released this exact song, would it be forever remembered through hashtags and the corny acoustic covers your mom loves sending you? What artist could have made this song the hit it deserves to be? Turns out we asked these questions for you, and came up with some unknown tracks that would be hits—if they had bigger names attached. I am honestly so surprised this song hasn’t blown up. Not only does it have a hook so catchy it’s annoying, it also comes with a kickass music video and a group of friends who are upset that you won’t stop yelling WIMB-B-B-B-B-BLEDON in public. 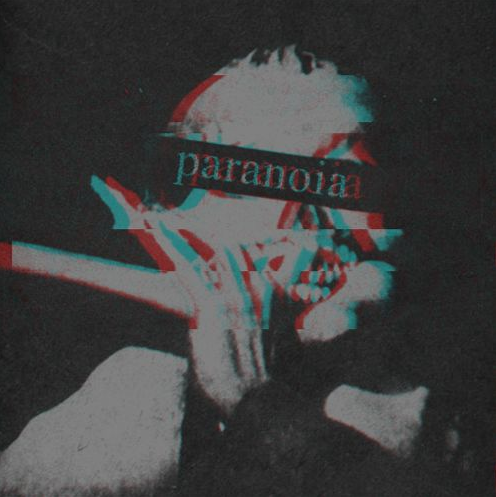 Over the past few years, the Midwest has developed a sort of unique sound around their local rappers much in the same way Houston or Atlanta have, an unmistakable vein of positive thinking seems to permeate the lyrics, and somehow the beats, of rappers from this part of the country. The sound is popular though, and has pushed many Midwest artists onto the radio. IshDARR fits the mold well, and his regional influences are clear. This really sounds like a Vic Mensa track from about a year ago. When Down On My Luck (Vic’s most popular track to date) dropped, this could’ve dropped right alongside it. 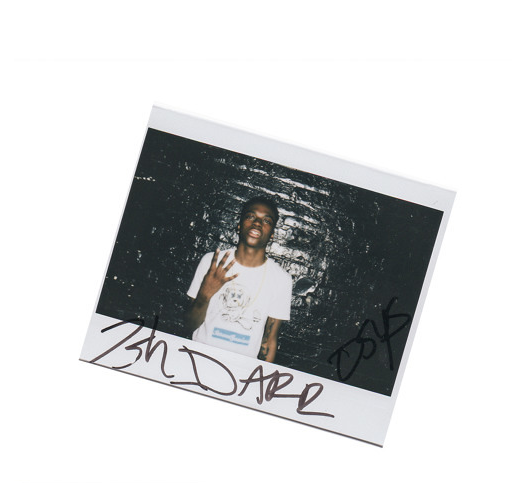 IshDARR’s vocals sound almost like an impression of Vic (or Chance the Rapper, for that matter) at some points, and he carries that kind’ve goofball charisma that makes Vic so popular. Being a great rapper and being a great artist aren’t always the same thing. Some can write mind-blowing sixteens all day long and never really write a good song. It’s about vision, and Booka has both, which is obvious in this track. 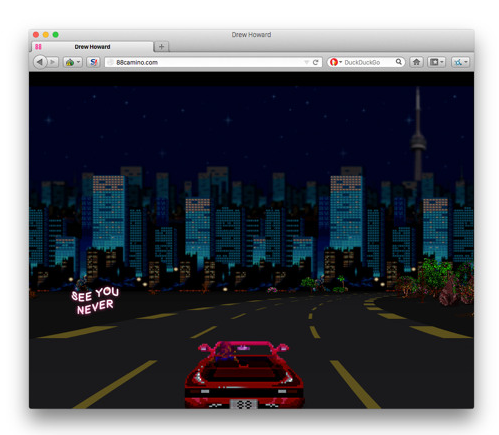 This one’s not exactly an unknown track, but that’s because it’s catchy. Howard’s strung-out, nasally vocals are fun to mimic. The beat is dark, but not dark enough to turn off mainstream audiences, and I could easily see this track becoming the next hot remix for rappers to hop on on radio stations across the country. The main influence here is pretty obvious. Howard draws from Young Thug mostly in the way he plays with his voice. The off-key, baby-talking pronunciation of a lot of lines on this song is a cornerstone of Thug’s style, and definitely a reason he’s so popular. Howard’s version of the style is maybe not weird enough for Thug, but throw in some unintelligible adlibs and a music video of Thug sporting a dress, and you have a track that could’ve easily landed on Barter 6. 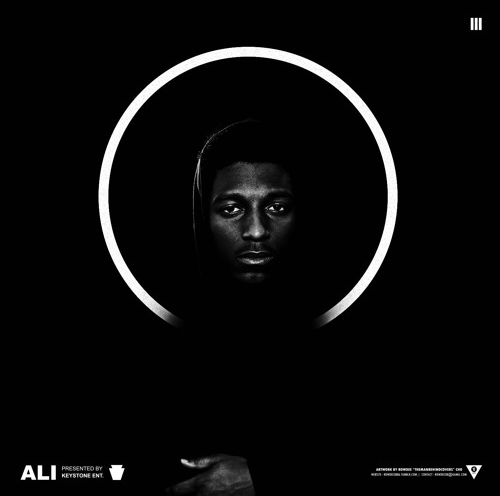 This is the most radio-type song on the list, which is weird, because in general Tayyib Ali is anything but radio-friendly. On “Chick Like You,” Tayyib trades his usual gritty street-trap for the classic pop-rap-love-song formula. It hits all the notes; cheesy half-sung chorus, light and synth-ey beat, and very vague descriptions of a girl whose main quality seems to be thinking the rapper is a pretty dope guy. Who has mastered this bubblegum-rap formula better than Wiz Khalifa? A Venn diagram showing the ages of both Khalifa’s fan base and Webkinz-owners is essentially a single circle; that’s just his demo. Wiz makes it work, though, and Tayyib Ali’s song would be the perfect lead single for Khalifa’s next album, probably called something like Pretti, Yung, and Phree. That being said, it would also fit nicely on the soundtrack for Fast and Furious 34, which Wiz is slated to begin work on this year.